Lanes At Lamana is the first and only bowling alley in the country. 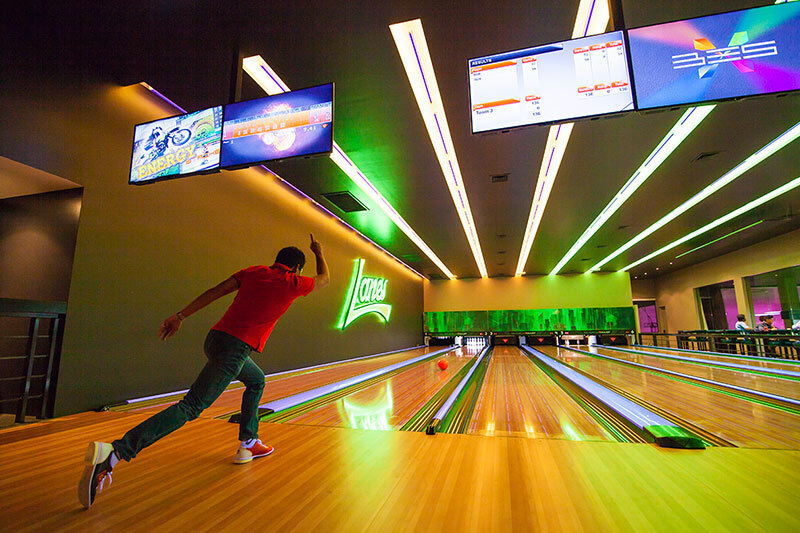 Lanes At Lamana will have everyone entertained from groups of friends to family gatherings. It is also ideal for corporate team bonding events, as it is a fun way for your organization to socialize outside of the office. Known as the party capital, this entertainment mecca is the most well known and the biggest club in the country and with 6 bars, 4 pool tables, giant LCD TV screen and a multitude of TVs around to catch a game of footy, cricket or soccer that’s just the start. There are also promotional events, live music from bands and DJs, drink specials, giveaways, poker machines, karaoke and pool competitions. There’s something for everyone to chill out after a long hard day of work. If you’re an avid snooker player, or you just want to have a fun game with friends, you are sure to find this a great way to unwind. 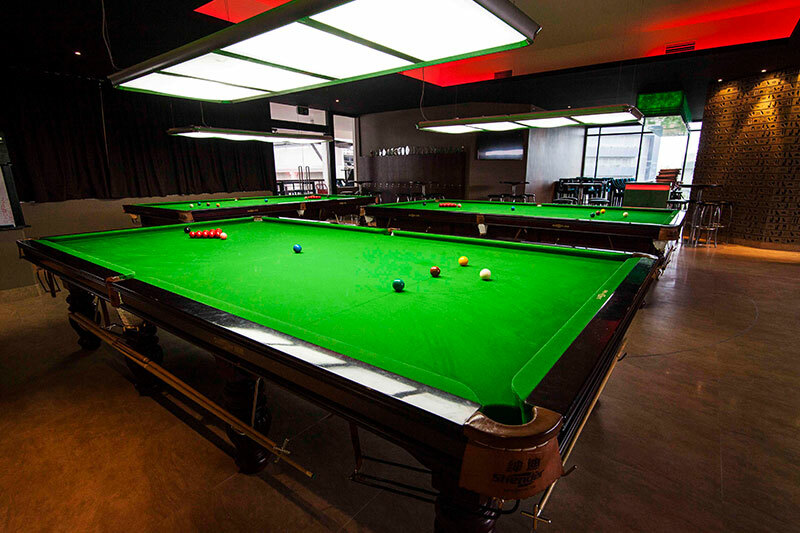 Come down for a game of snooker today and enjoy the chilled atmosphere, great drinks and snack food to choose. The Gold Clubs gaming rooms are your destination for a chance at winning. 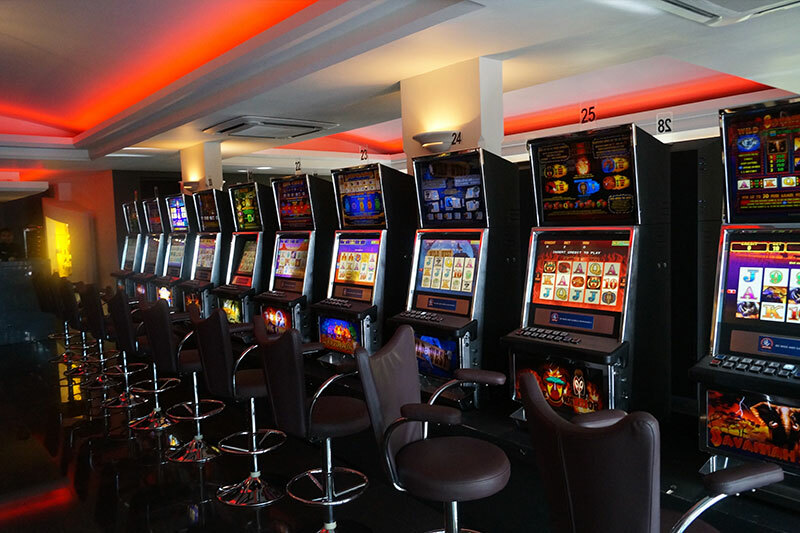 With wide array of machines including Aristocrat machines, Olympic machines and the newest machines and much talked about States of Origin gaming Machines. 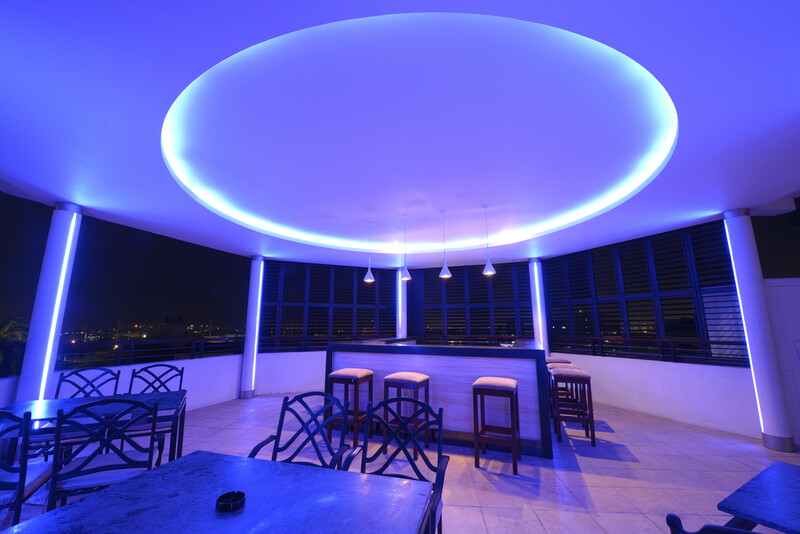 With 360 degree views of Port Moresby, enjoy a night on the rooftop while entertaining your guests. 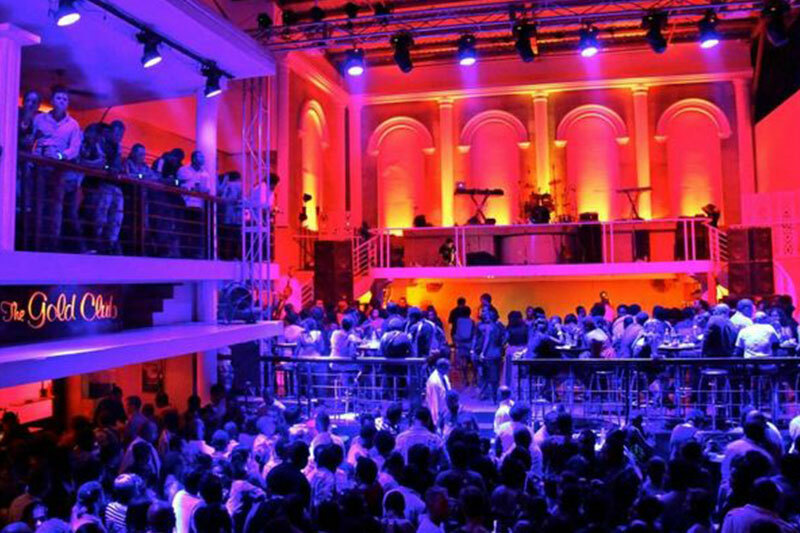 This space can cater for up to 100 in a cocktail setting and if requested, we can organize entertainment by bands or DJs for your event.